The glow of motherhood is undeniable. I love shooting maternity sessions for many reasons, but the joy of an expecting mother is unparalleled. For this gorgeous shoot we shot around one of my favorite locations, the Fort Worth Stockyards. The Stockyards offer a nice mix of rustic and beautiful natural landscapes. I loved the gorgeous purple maternity gown this Momma chose. It really showcased her lovely baby bump and popped against the colors of the cactus and sage. 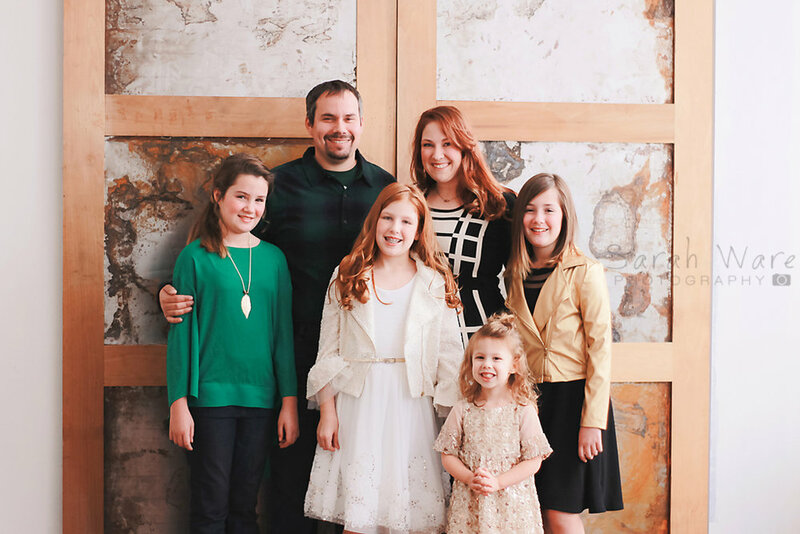 If you have been considering a maternity session, but not sure if you feel up to it. Please reconsider. These are photos you will cherish forever and so will your children. 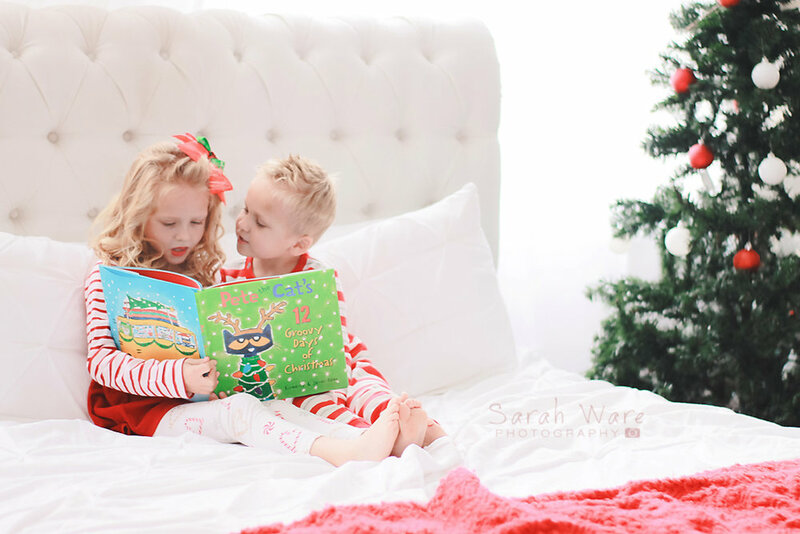 For more on the sessions I offer, please send me an email, swp@sarahwarephotography.com. Follow the link below for gorgeous maternity gown options. Celebrating your baby’s first birthday is such a fun time. One filled with many emotions. The joy that comes with your little one reaching this momentous milestone and the amazement of how fast a year has gone by. It’s one of the best seasons of life. While your iPhone photos are adorable, I mean who doesn’t love a great candid snap? 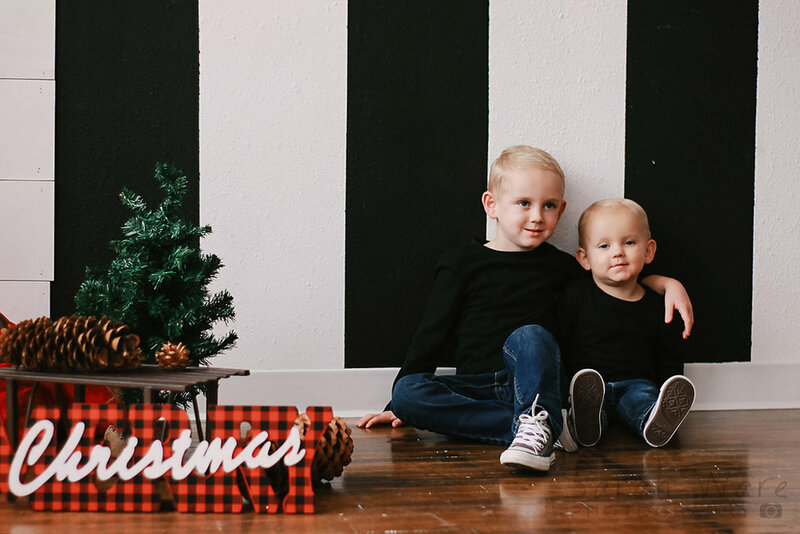 A first birthday is the perfect time to schedule a professional photoshoot. These sessions can be anything you want them to be. Give baby their first taste of sugar or plan the perfect outfit with matching set. Or do both! 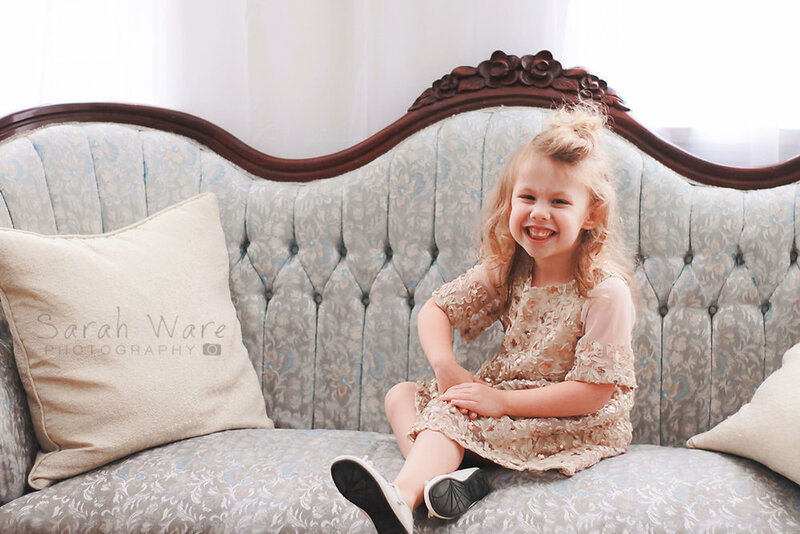 I love first birthday sessions and feel so grateful that I get to be a part of this adorable celebration. Sessions may be scheduled in studio or on location. Please be sure to like my Facebook page or follow me on Instagram to see all the sweetness. 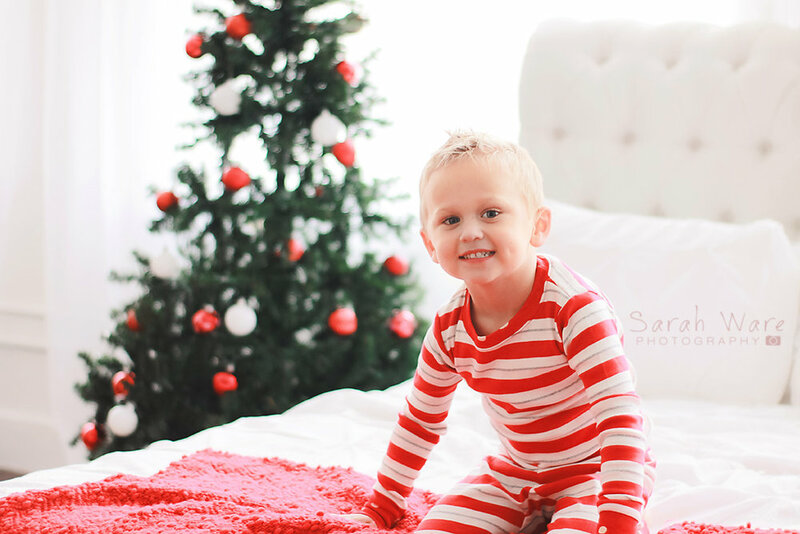 For this one, Mom chose the mini session, and it was just the right amount of time for her handsome fellow. 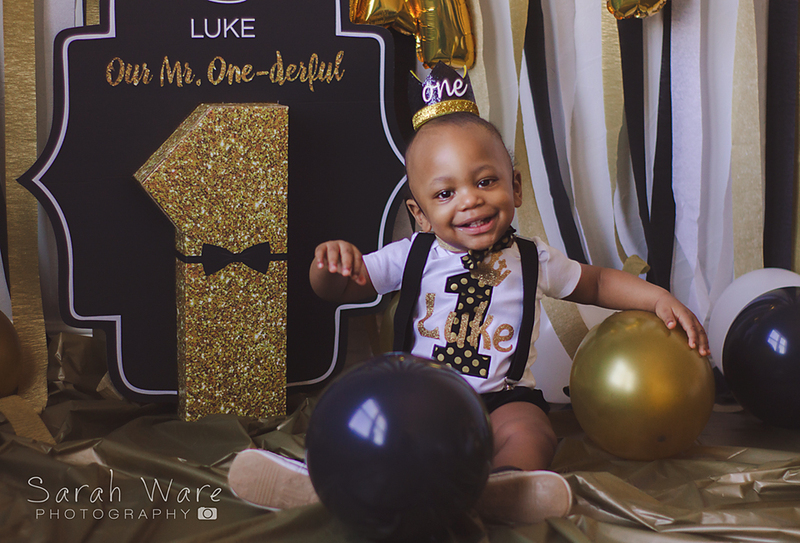 For first birthday sessions, I recommend the 30 or 60 minute packages. If your tot is a little on the shy side, I would recommend the 60 minute session so there is enough time for them to warm up. Or if you are wanting to shoot multiple outfits. At this time I can provide props to go along with your theme and you are encouraged to bring your own as well. 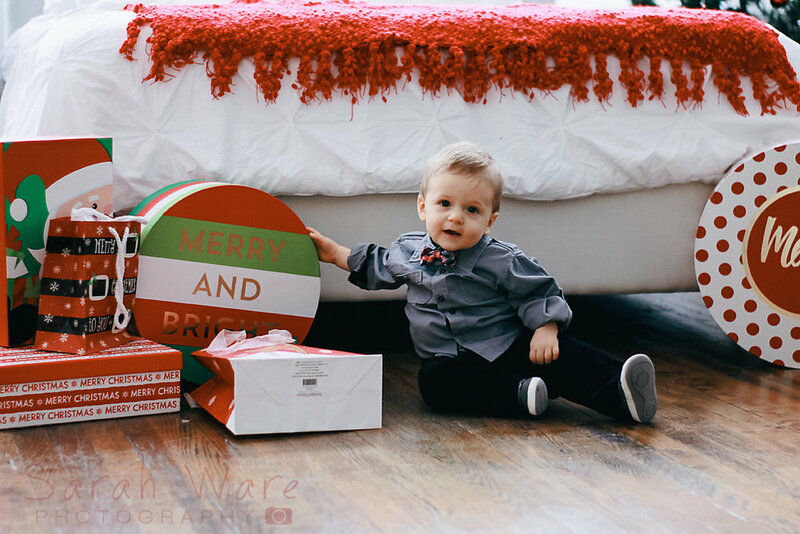 For this session, I created the set and Mom brought the outfit, sign and cake. Please send a message here to setup your own first birthday session!! I fully believe pop up means I waited until the very last second. But for real, I couldn’t decide if I could squeeze in Valentine’s Mini’s and decided I had too. It’s a vintage theme in studio this year. 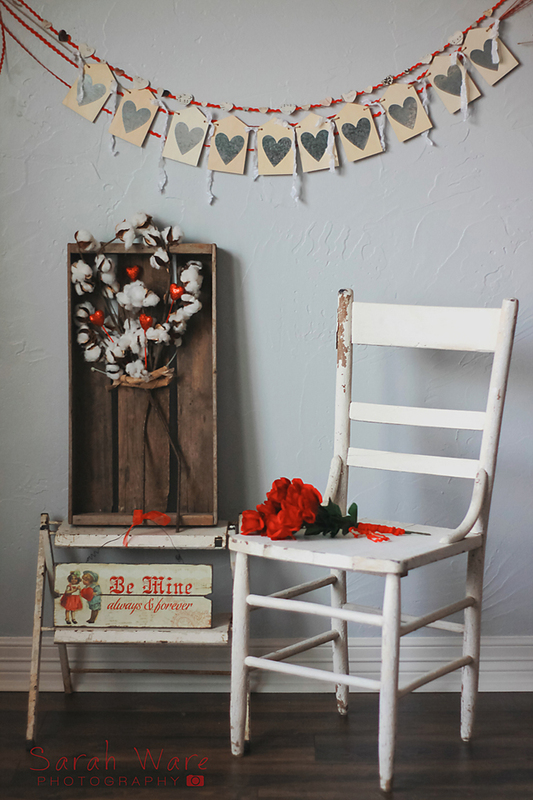 Stop by for a sweet 15 minute mini to capture your big or little Valentine’s cuteness. Sessions are $75 and will run from today the 6th until next Wednesday the 13th. You will get 5-10 edited images, online gallery, print release, plus a 24 hour turnaround time. I do have options for babies that aren’t sitting on their own as well. 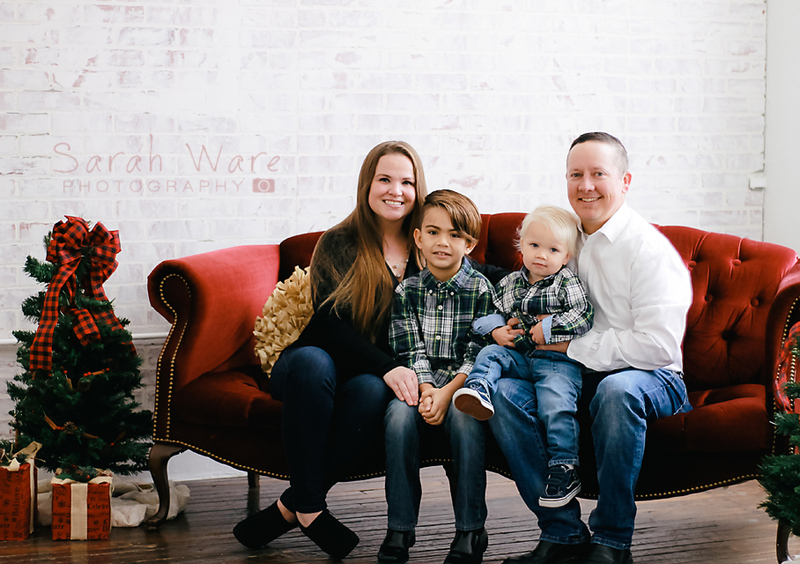 email swp@sarahwarephotography.com for available times and to book.